The construction industry is enormous. It grows and changes, influenced by how other industries progress and innovates. Currently, the industry is moving into a new era, with new technology being implemented into not only the processes, but also the infrastructure itself. If we look back, the construction industry has come a long way from where we started. This interactive timeline lets you walk through the decades to see this transformation take place — both through images of historic equipment and through the machine introductions and major events that helped shape the industry. In recent years, technology has advanced at an exciting rate, giving way to many new possibilities for the construction industry. 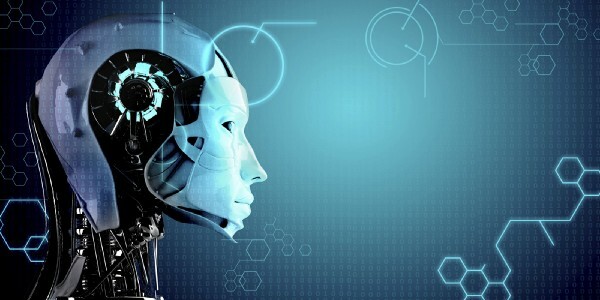 AI (Artificial Intelligence) is one of the biggest and most interesting technologies to come about and continues to change industries across the globe. In construction, safety and awareness is a crucial aspect to consider. AI as a technology can provide assistance with keeping track of what happens on site. This can help with making informed decisions by providing more information about things that happen on the site. indus.ai uses AI to detect motion in construction locations, monitor use of equipment during scheduled and off work hours; this improves safety during shifts and also increases security for the site as a whole. Before AI was developed, the industry relied on paper or electronic data records, human knowledge, and communication on gathering the information they required. With issues like security, it was always costly to discover the details and speculate what had happened when incidents occurred. A time consuming task with hours of footage to run through, relying on the human eye to follow and find out the cause and effect of how the incidents had come to be. With new technology like AI, indus.ai can automatically raise alerts to notify the person of contact about incidents immediately when they are happening. Pinpointing the time and location, it can provide a more convenient and efficient solution. Over the years, the construction industry has been responsible for some of the most expensive projects on earth. Innumerable amounts of resources and work contribute to all the major construction projects and it always comes with massive amounts of generated information. Now managing this data has always been important, only now there is a vast variety of different ways to accomplish this. 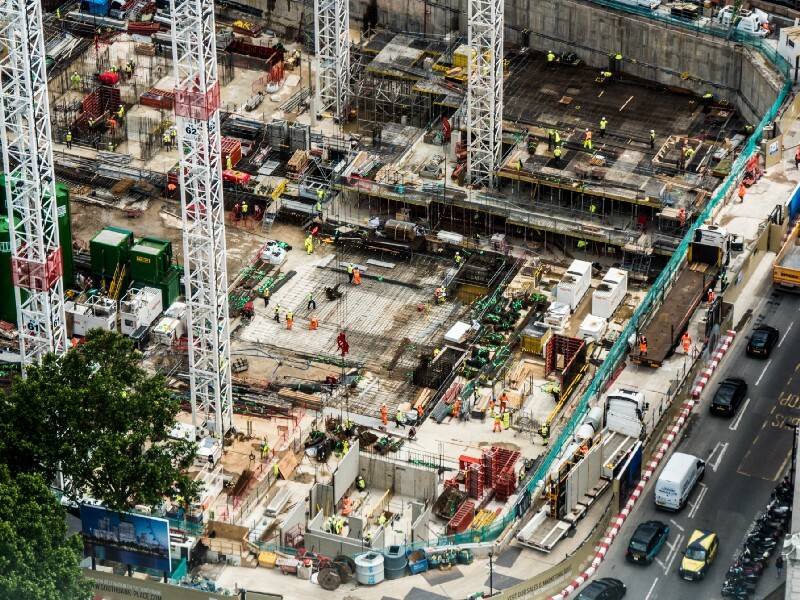 Construction firms are starting to invest in solutions that include real-time, cloud-powered analytics of large and unstructured datasets. With so many different assets, big data paves the way to an easier solution to track and manage them. By knowing the location, travel routes and speeds of equipment, site managers can more easily organize and make plans, cut back on waste as every little bit counts. Budgeting and planning transforms as the information needed will always be available in the cloud. Bridging a communication gap between the many parties involved in construction, the information can be shared with much more ease. Budgeting and planning can be completed with more accuracy thanks to the available options of data visualization and simulation. As the industry grows, the generations also change. Millennials are maturing and beginning to take places in management. Their values and understanding of technology are also changing, putting more emphasis into data collection and analytics. Experience is no longer the most coveted requirement, in its place, is the ability to take the available data and apply it so that it bridges the gap and understandings between the numerous groups involved in the industry. The future of construction is being redefined with the development of new technology. It won’t be long before it begins to take on the same exponential growth and innovation that we’ve already seen in so many other industries that have been affected by technologies like big data analytics and AI. « Annotate All the Things!